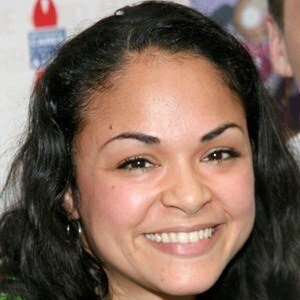 Stage and screen actress known for originating the role of Vanessa in the Lin-Manuel Miranda musical In the Heights. 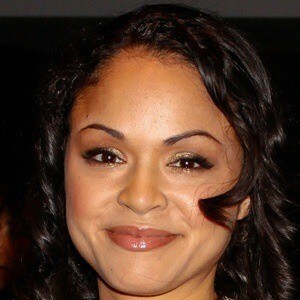 She also played the role of Anita in the 2009 Broadway revival of West Side Story. Her performance earned her a Tony Award for Best Featured Actress in a Musical. She attended the University of Cincinnati - College-Conservatory of Music. 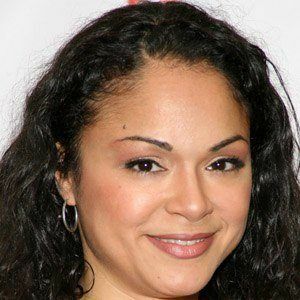 She appeared on such television shows as Law & Order, The Good Wife, and Harry's Law. She married Matt Caplan in 2006. She appeared with Josh Charles on The Good Wife.